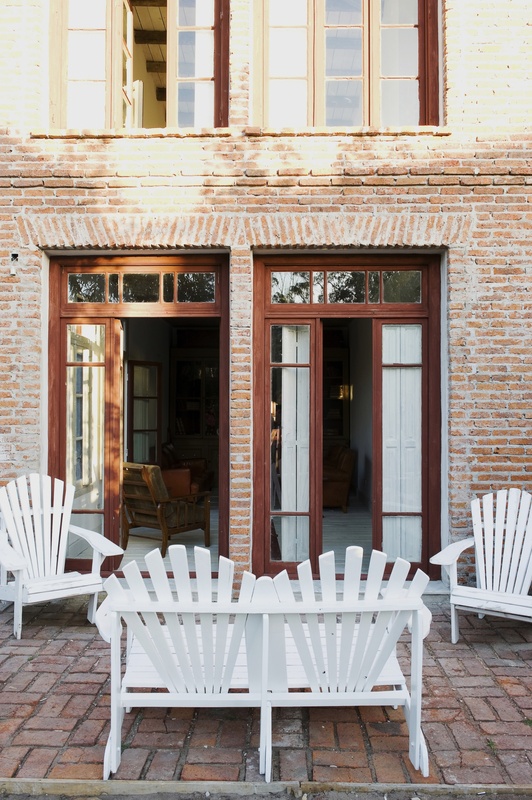 The Casa Zinc is a boutique hotel situated in the resort town of La Barra where the beaches and parties are only minutes away. 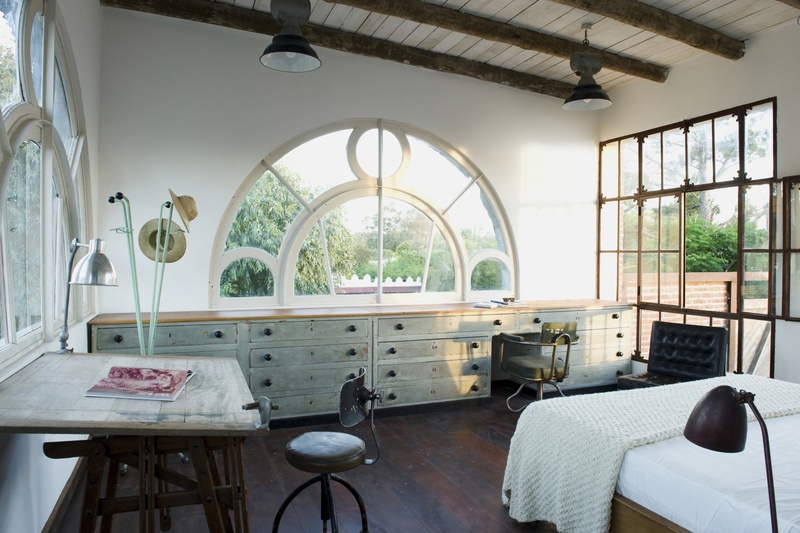 This hotel was imagined and built by antique fanatic, Aaron Hojman. 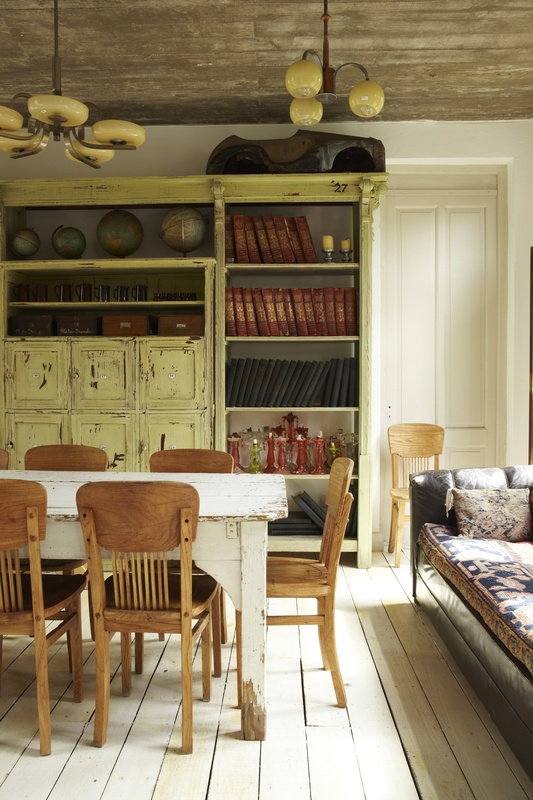 He salvaged and restored all the antique and vintage stuff you can see here. 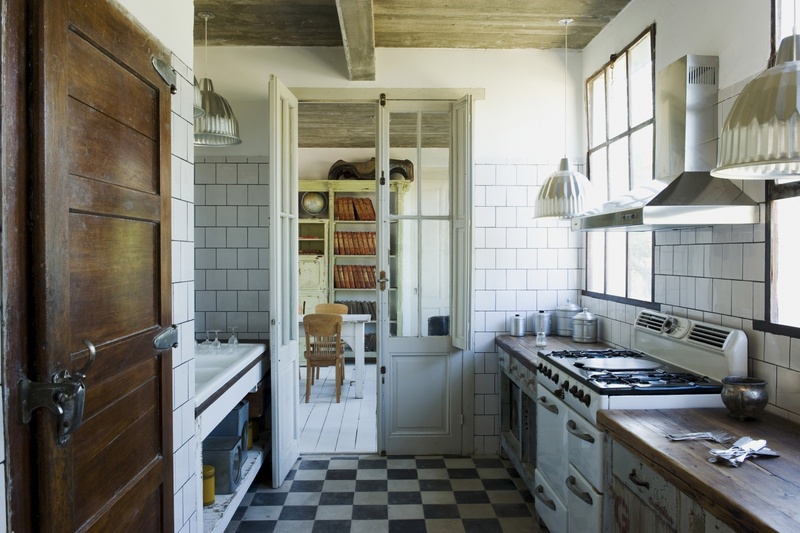 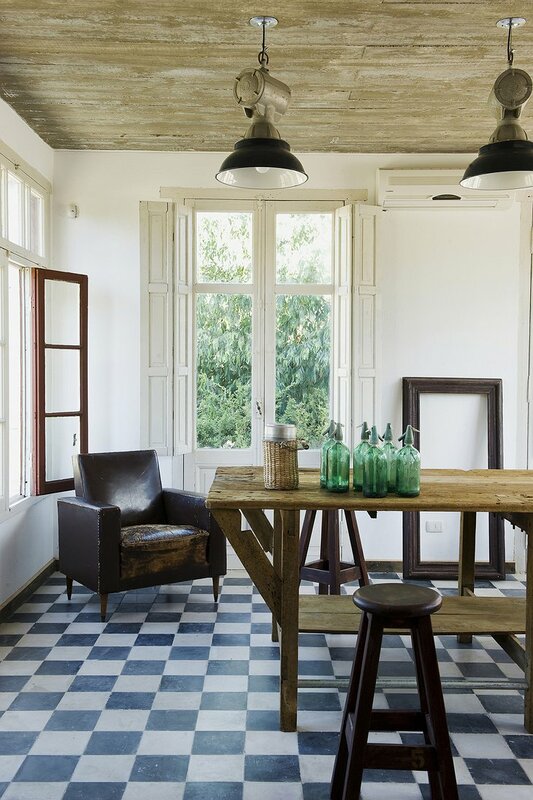 He found them all over Uruguay and used them to recreate old-world living. 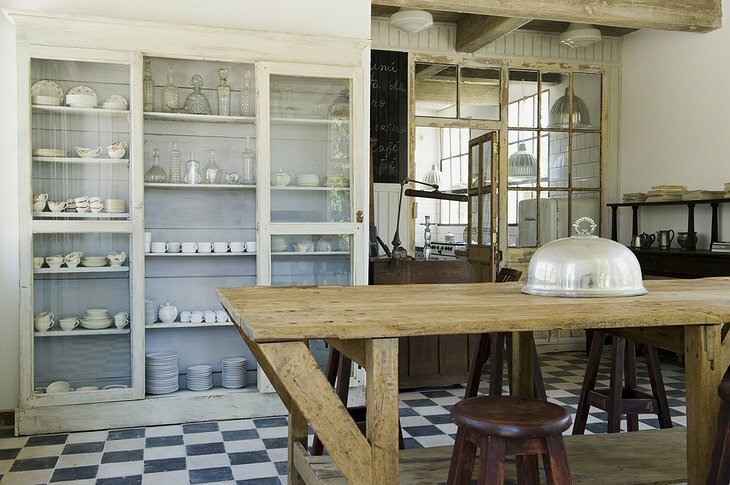 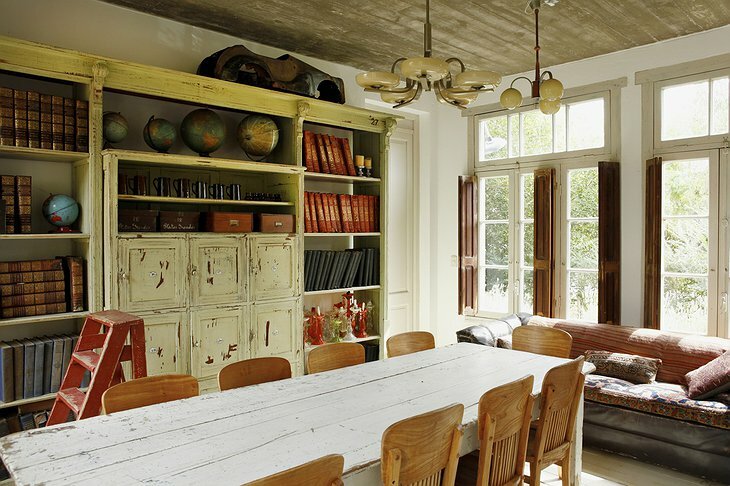 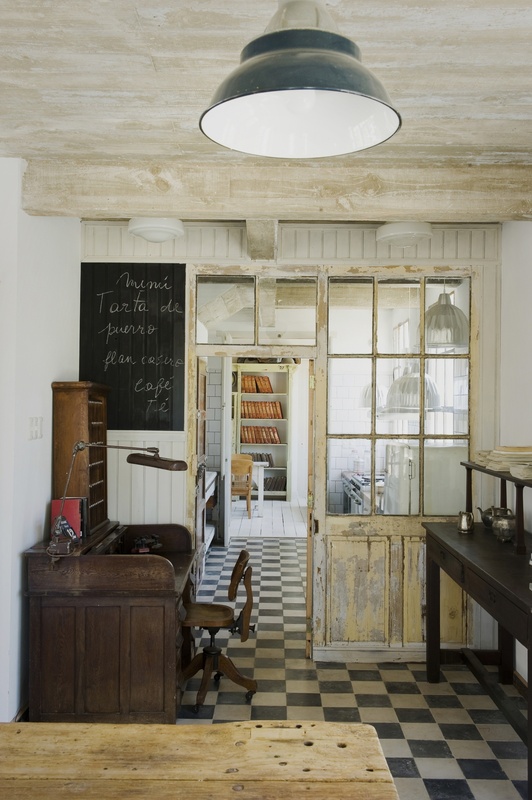 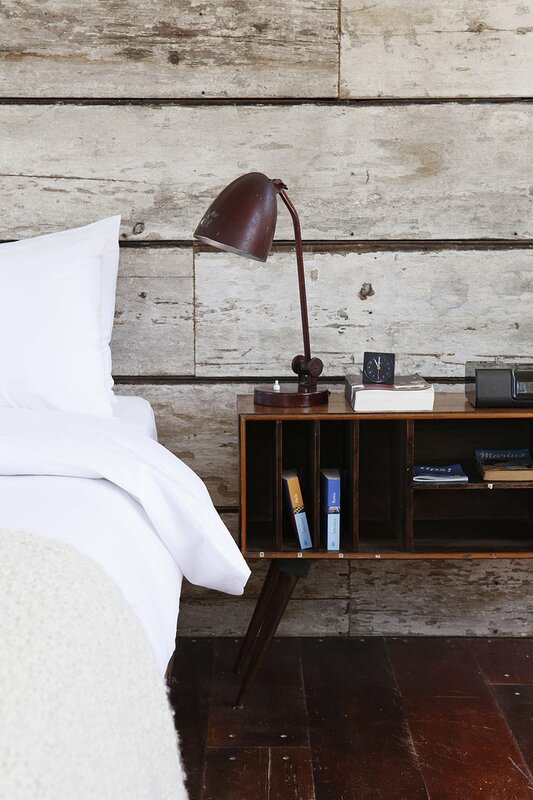 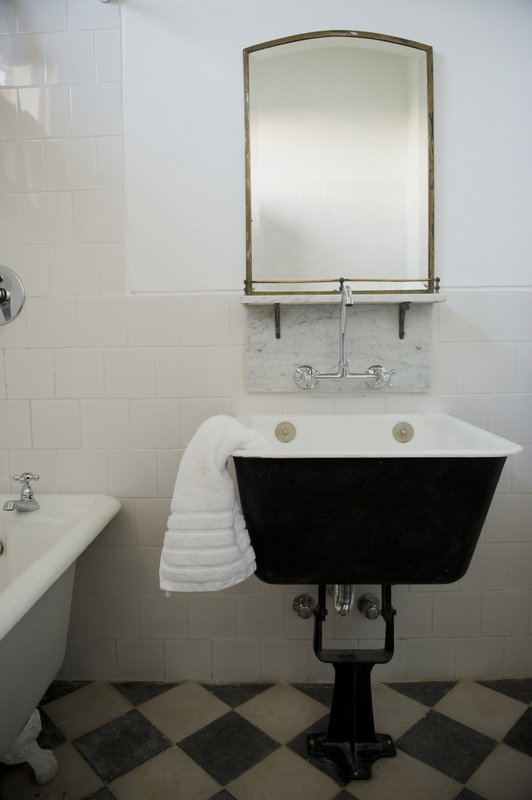 This outstanding vintage property has got all the design blogs drooling. 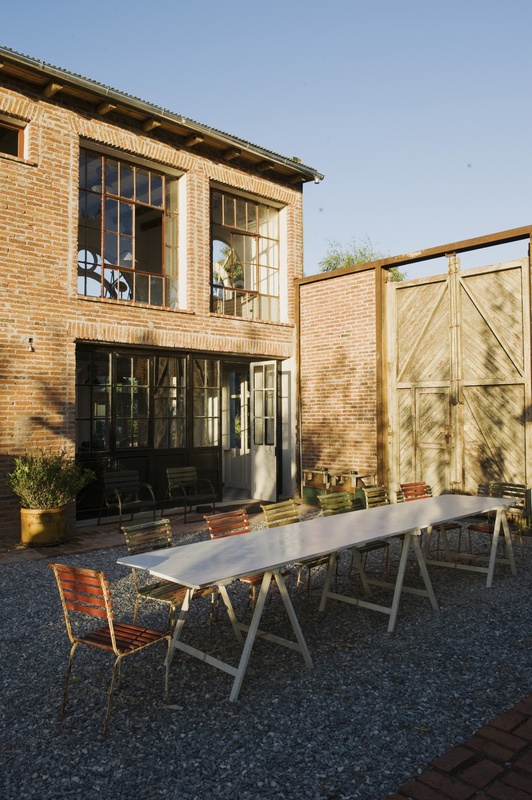 In the interior courtyard stands a 100 year-old olive tree growing out of sun-faded bricks and tiles. 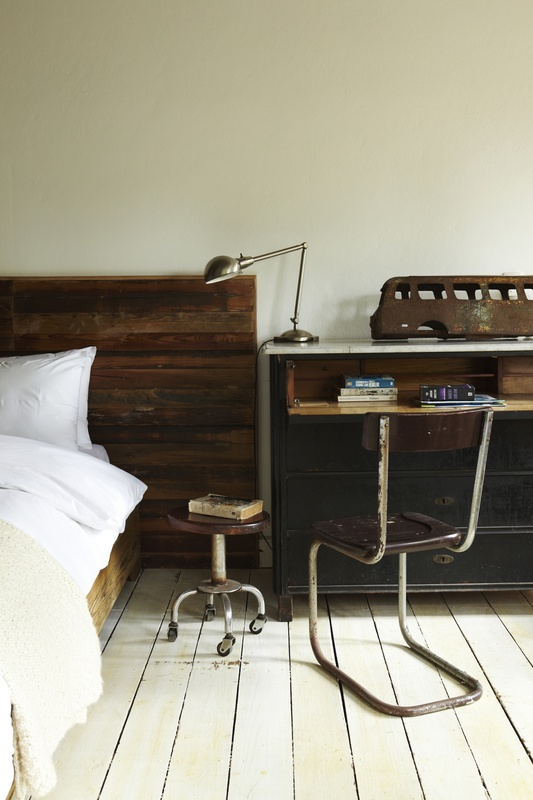 The hotel’s exterior is constructed from distressed corrugated metal and inside, well, you can see from these photos. 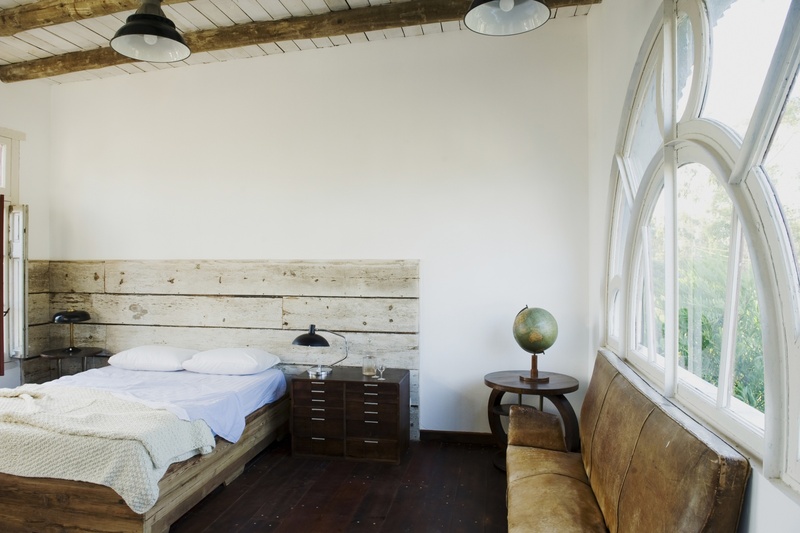 There is an in-room refrigerator, free wifi and you can borrow their bikes to tour the nearby beaches. 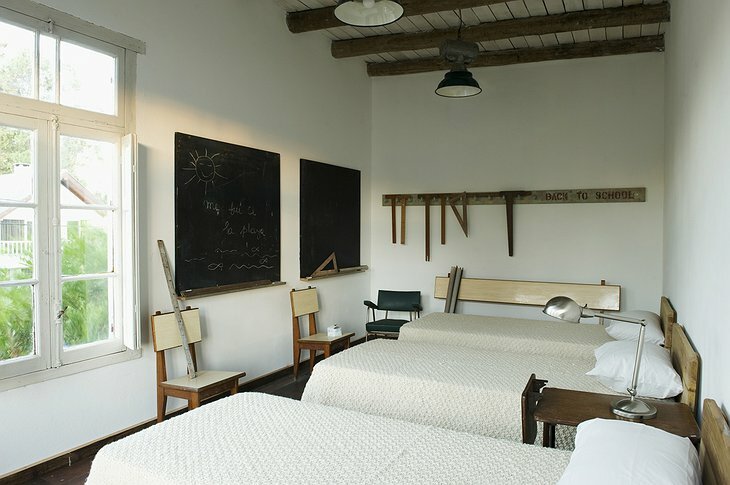 Casa Zinc is gathering an international reputation as one of the most tasteful and original design hotels around.